Denmark - Samlerhuset Group B.V.
Samlerhuset Denmark was established in 2004 and is headquartered in the heart of Copenhagen. 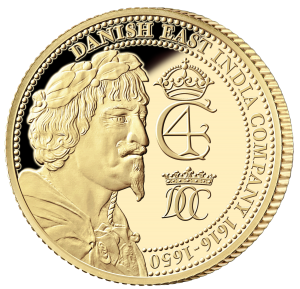 The Danish collectors are very fond of coins and medals commemorating the Danish Royal Family. This was evident from the very start of the business in Denmark in 2004, when the Royal Wedding between Crown Prince Frederik and Princess Mary Donaldson took place. 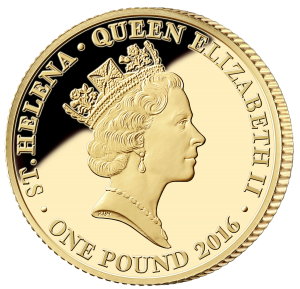 The coin commemorating the wedding enjoyed massive popularity and immediately established as a major player in the coin business in Denmark. Samlerhuset Denmark later issued a gold medal honoring Crown Prince Frederik. Samlerhuset Denmark has supported several charity causes in Denmark, including the Save the Children- and Multiple Sclerosis-foundations and the International Polar Year, IPY. The Danish branch of Samlerhuset has also supported several high-profile events, organizations and institutions, such as the Danish Football Association and the Danish Navy. When the Navy celebrated its 500th anniversary, Samlerhuset Denmark produced a commemorative medal in silver and donated 150 medals to the Navy. The medal, which was produced in conjunction with the Royal Danish Mint and naval historian Hans Christian Bjerg, was presented to the head of the operational command of the Danish navy, Rear Admiral Nils Wang, during a ceremony at Holmen in Copenhagen. In addition to the Royal Danish Mint, Monthuset Danmark cooperates with a number of government mints and national banks, marketing and distributing their products in Denmark. We are very pleased to have worked with Samlerhuset Denmark and its Group of companies for many years, not at least in connection with the sale and distribution of the popular coins for the Beijing Olympic Games in 2008, and the world famous Panda platinum, gold and silver coins of China. Working together with Samlerhuset helps us share the proud Chinese heritage and culture with the people of Denmark.